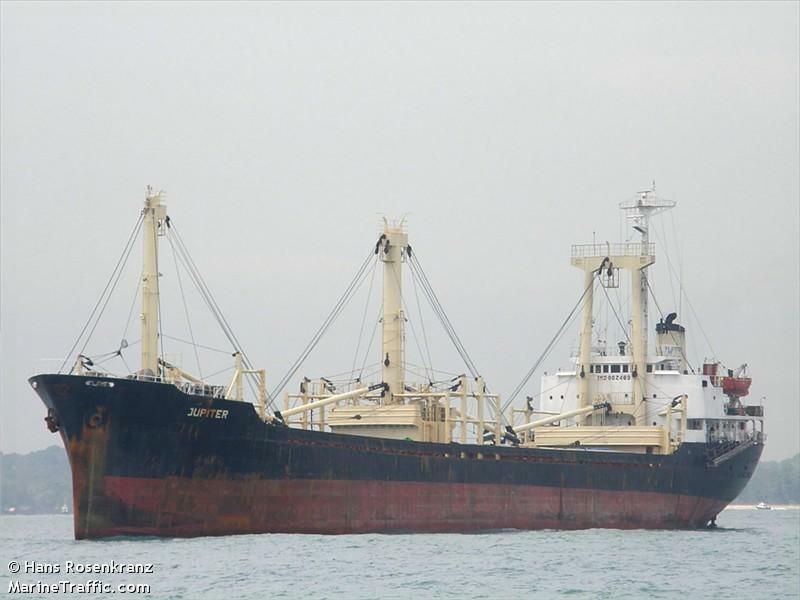 The 105 meter long, 6436 dwt freighter Tian Yun sank near Busan, South Korea. Reports state Korean authorities were notified of the vessel sinking who then dispatched search helicopters and patrol boats to the scene. Seventeen crewmen were rescued. No further details reported.